At FlipSide Recording Stuido's, we are focused on providing recording services with the highest levels of customer satisfaction – we will do everything we can to meet your expectations. With low prices and amazing sound, we’re sure you’ll be happy working with us. Look around our website and if you have any comments or questions, please feel free to contact us. We hope to see you again! Check back later for new updates to our website. There’s much more to come! 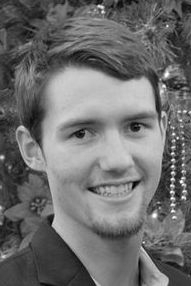 Having grown up in a family band, Devin knows everything there is to know about instruments and music. 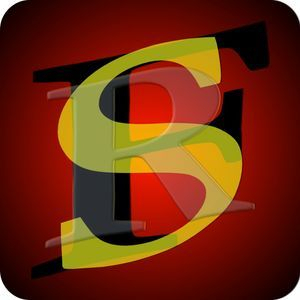 He manages websites, PR for local bands, Audio and Video Production for churches, and FlipSide Production Studios, (a branch of FlipSide), which offers on and off-site videography. He has been in the studio since early 2010. He can't wait to meet you, so head to our contact page and give him a call. It's important to know your stuff before you get into a real studio. 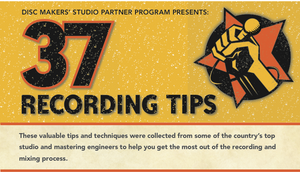 Disc Makers' 37 recording tips are a great way to start! We offer inexpensive, top quality sound production to artists of all kinds. We can also provide background music and instrumentation for any vocalist.